The "Rallye d’Algérie" returns from October 14-20 under the new name "AlgeRally" and invites motorsport enthusiasts to participate in the wild open desert country of Algeria. 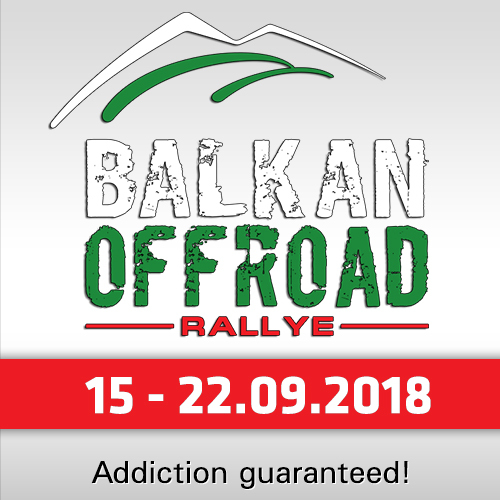 "In order to better identify the rally-raid organized by the Italo-Algerian team Arak Sport within the panorama of the international motoring scene, it was decided to adopt a new name that would highlight its exclusivity in all its connotations," the organisation told. 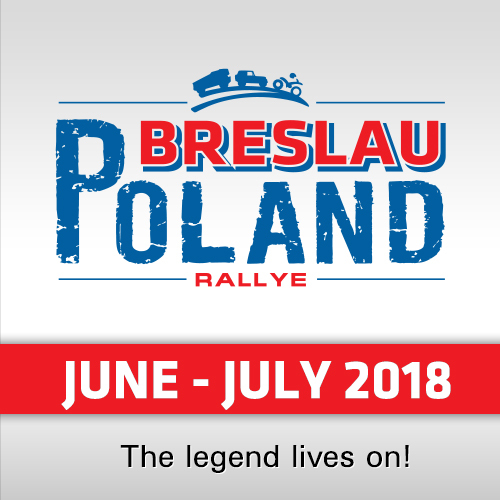 The rally is organized by Arak Sport, and Italian-Algerian organizing company. Main names here are Daniele Cotto, since 1998 for 15 years the organizer of the Pharaons Rally in Egypt, Mohamed El Ghouti (former member of the Algerian national university team and former professional volleyball player and coach in France and organizer of rallyraids in Algeria), and the two former Dakar-racer and logistics manager of the Pharaons Rally Paolo Gaggiani and Giuseppe Belotti. 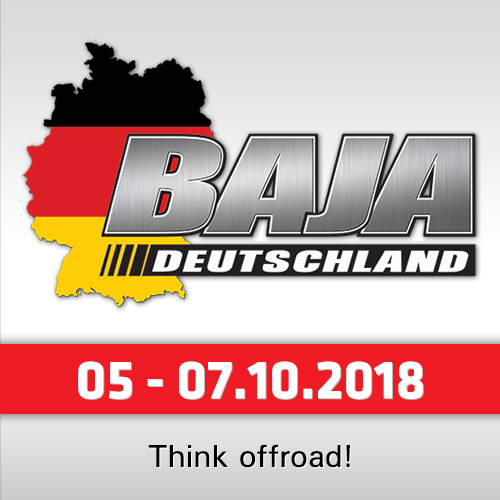 The rally is open for professionals, amateurs or simply enthusiasts in all categories, Cars, Bikes, SSV, Quads and Trucks. And there is something special: Women participating in the motorcycle or quad category and entirely female crews in the car, SSV and truck categories can enroll free of charge, courtesy of Arak Sport. 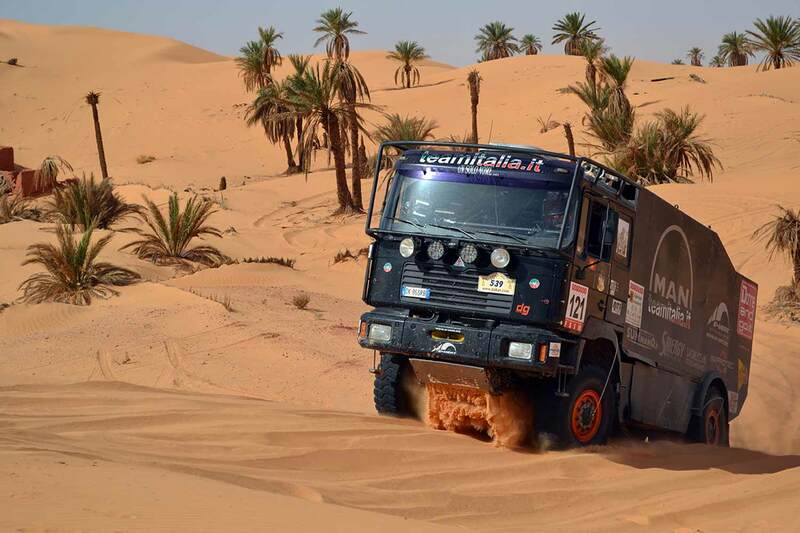 Thanks to a favorable climate with milder temperatures, the already largely outlined route of this new edition of the Algerian rally will take participants through dunes, smooth tracks and plateaus to discover the Western Grand Erg, following the routes of the early Paris-Dakar races. 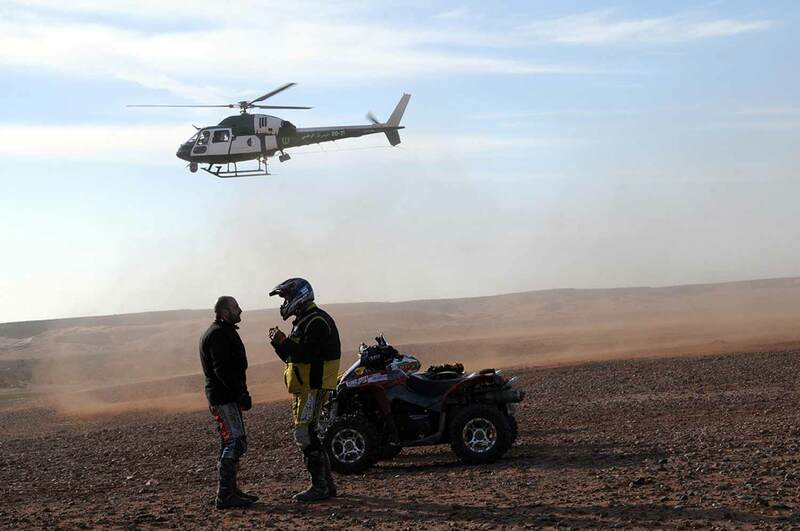 The oases of Laghouat, El Ménia [El Goléa], Timimoun and Ghardaïa will be the setting for a race which will include 1400 kilometers of special stages, five stages including a loop in El Ménia, minimal transfers on asphalt and a required autonomy of only 150 km for the motorcycle and quad categories. Suitable for official and private teams, experienced and novice riders, Algerally 2018 invites everyone to return to the beautiful Algerian desert and its routes by choosing either the very competitive rally format or the raid and regular formats which are perfect for those who want to experience an exciting adventure in Algeria without having to submit to chronometric qualifying or who prefer to drive a vehicle with purely on-road characteristics. Almost unchanged rates and procedures that can be found at the official website (link below this article) or write to [ info(AT)algerally.com ] or contact the Participants Secretariat at +39 328 4613046.